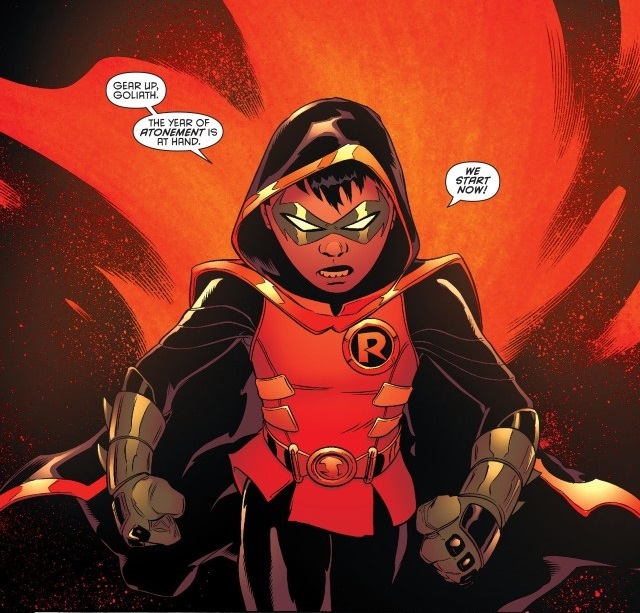 Created and raised for years without Batman's knowledge, Damian was taught by his mother and the League of Assassins to become a lethal fighting machine-at 10-years-old, he already far surpasses the skill and ability of many of the DC Universe's greatest fighters. 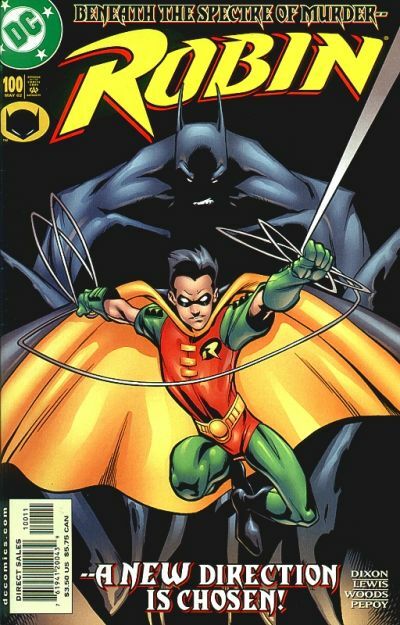 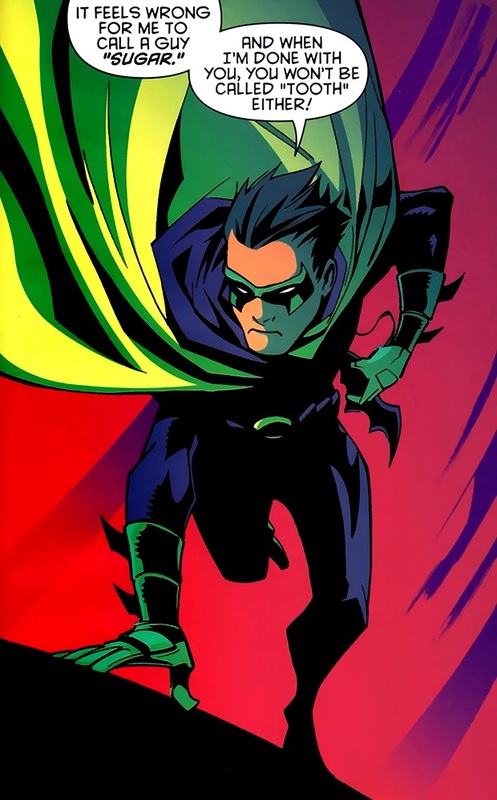 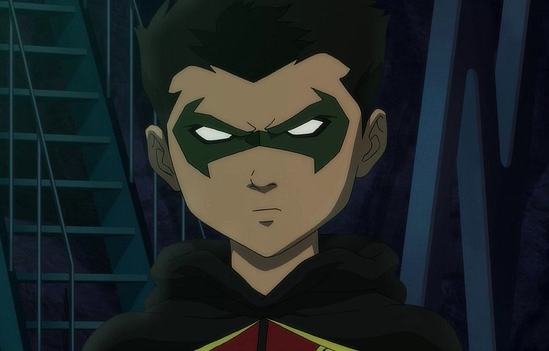 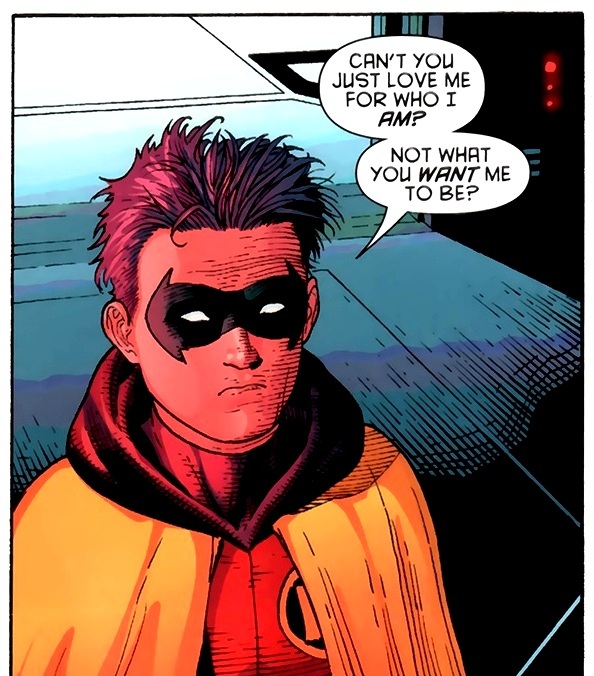 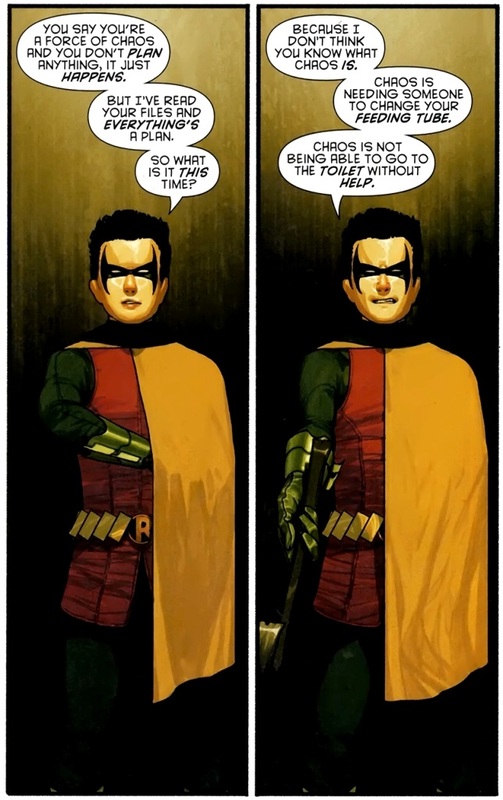 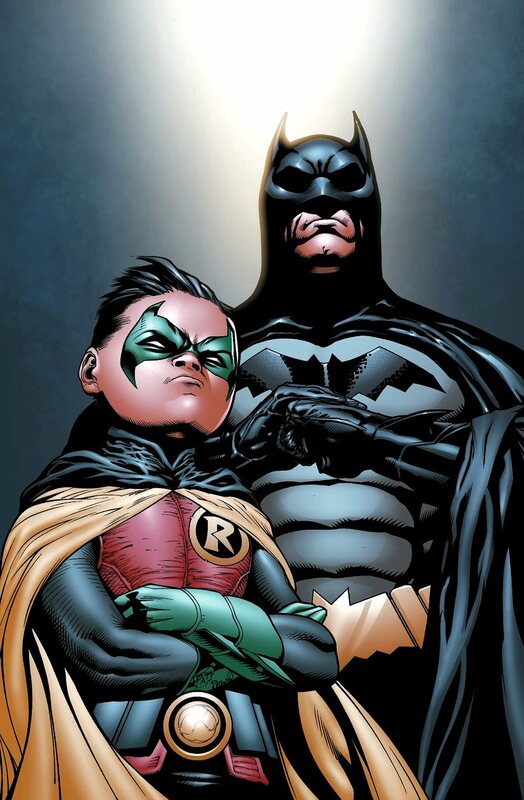 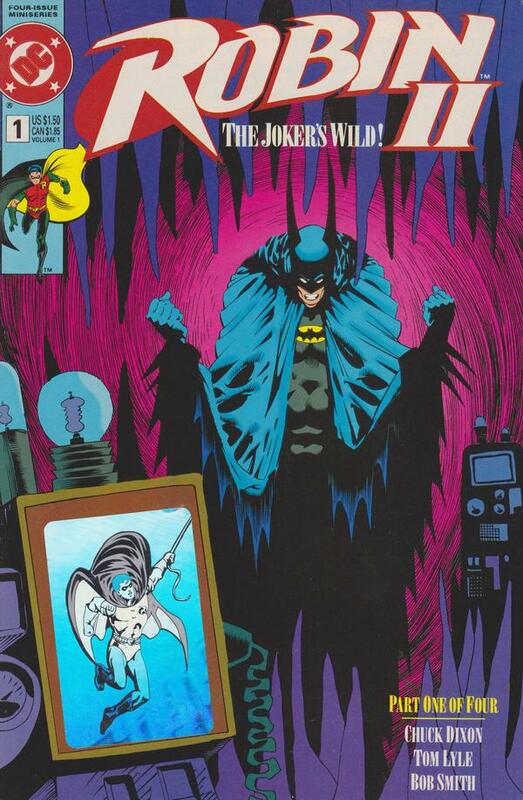 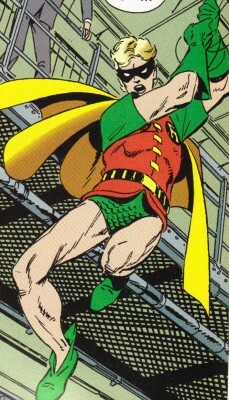 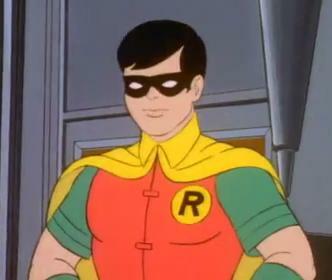 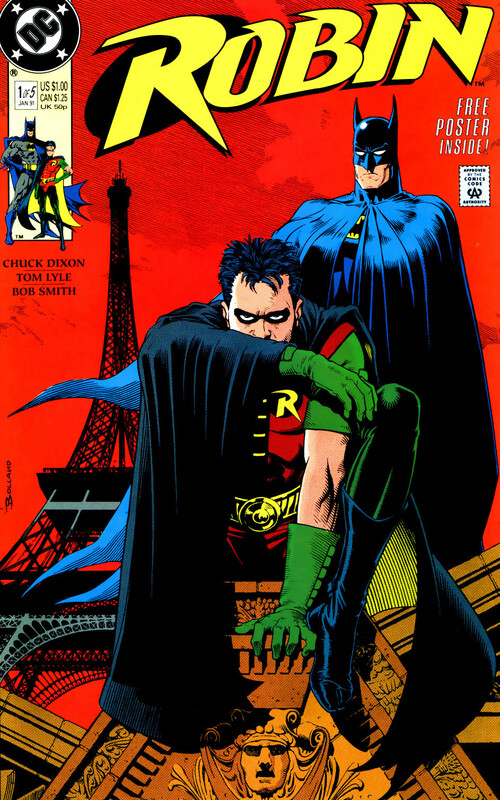 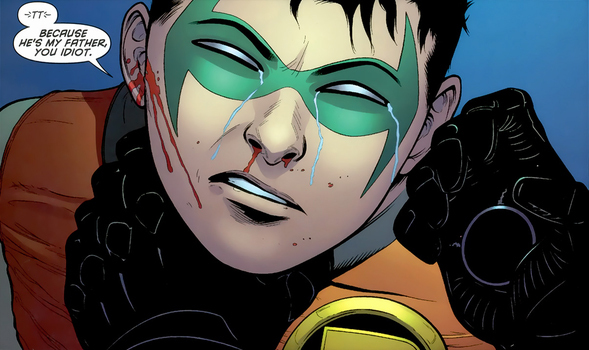 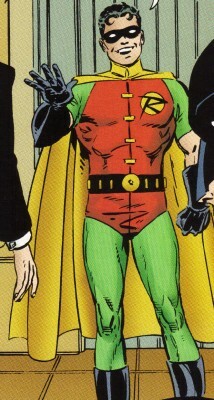 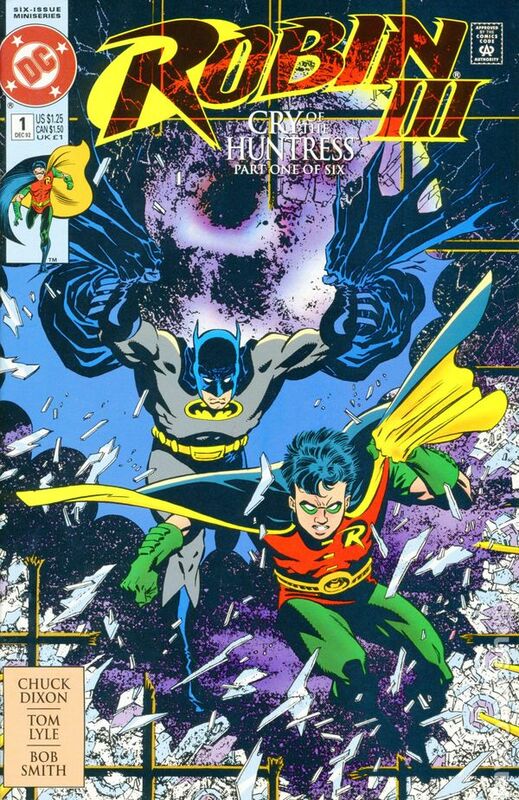 Upon discovering Damian's existence, Batman took his son under his wing as the new Robin in order to train him and break him from Talia's programming, terrified of what the boy could become otherwise. 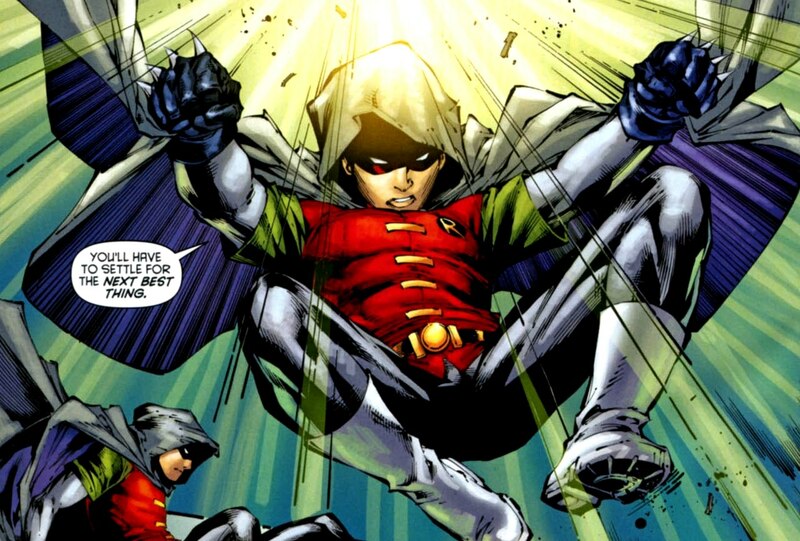 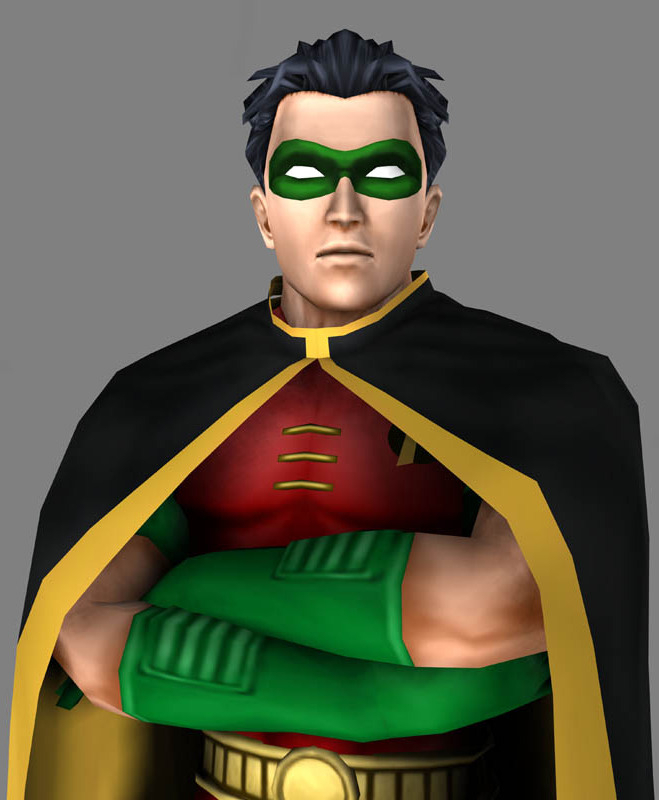 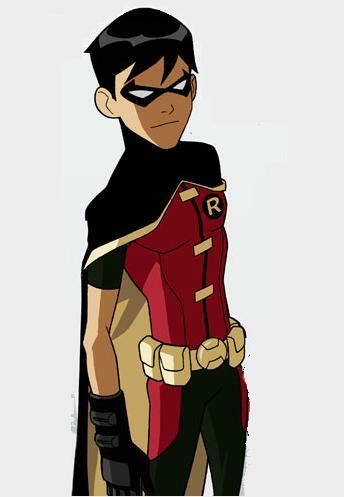 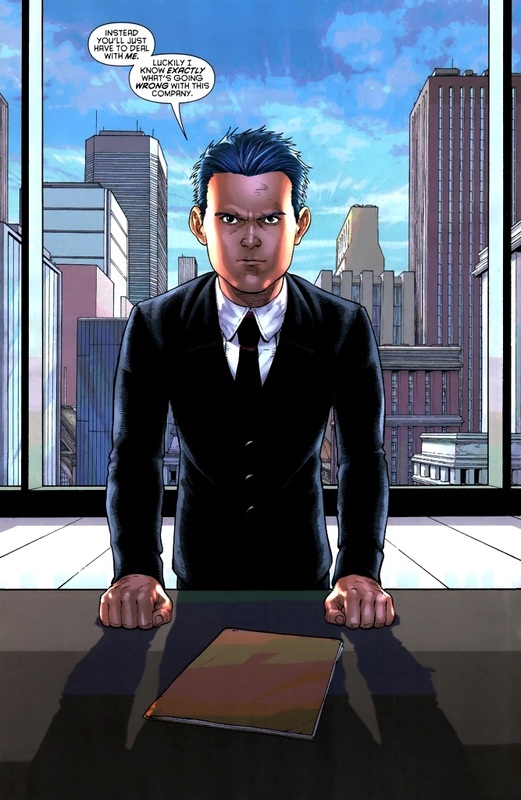 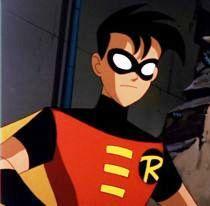 Although many find Damian incredibly arrogant, his skills, abilities and intelligence do support his superior attitude. 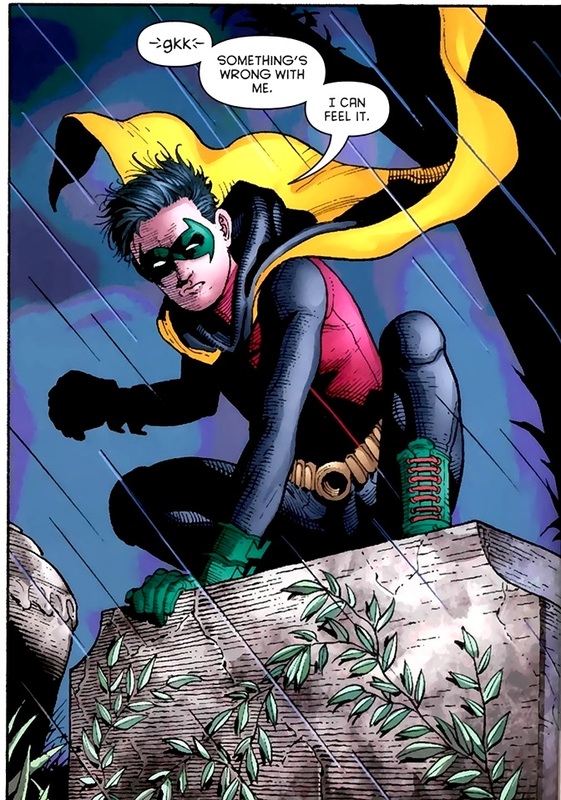 However, despite this, under his father's tutelage, Damian is learning how to better relate to others while constantly struggling with the murderous tendencies instilled in him from a young age. 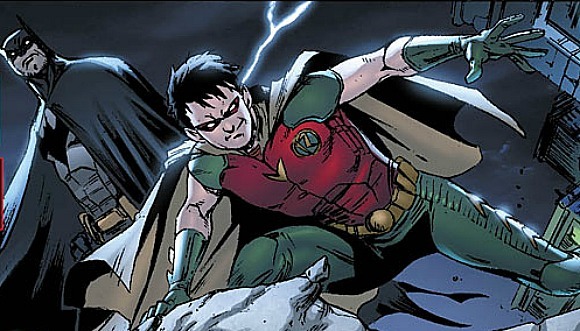 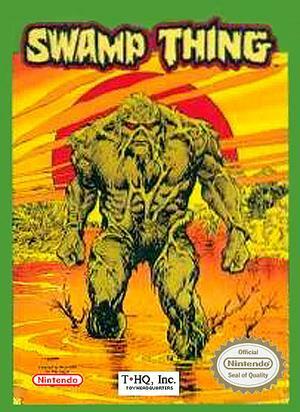 Although his behavior at times suggests otherwise, Damian desperately wants to become a hero like his father and fights every second to stay on the path of heroism lest his mother's nature turn him to villainy.